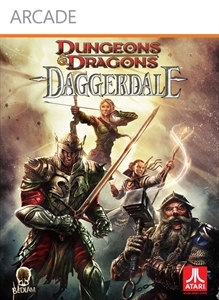 Today for Xbox Live Arcade Wednesday, we have Dungeons & Dragon Daggerdale, a new D&D game with a nice bit of action. The full game will cost you 1200 MSP ($15) if you choose to grab it. I'm currently downloading the demo to see how it plays, but it's looks like it'll be a neat one. 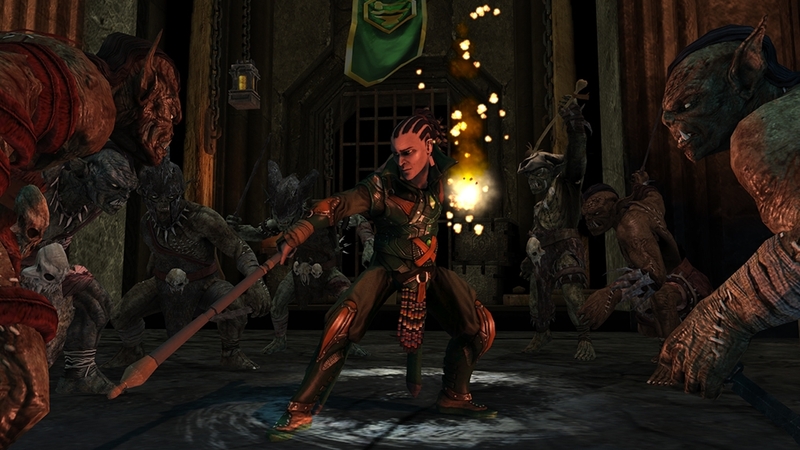 "Dungeons & Dragons: Daggerdale offers engaging “hack and slash” gameplay, bringing an accessible version of Dungeons & Dragons 4th Edition to life. Travel to the Dalelands of the Forgotten Realms, where the journey begins in the remote Desertsmouth Mountains. From the sulfuric catacombs of the mines of Tethyamar, to the dizzying heights of the Tower of the Void, Dungeons & Dragons: Daggerdale delivers an action packed challenge that will satisfy the most seasoned of adventurers."